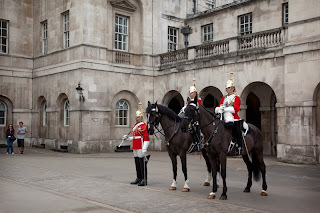 Whitehall is the road that runs from Westminster (houses of Parliament) to Trafalgar Square. Lined with government departments and ministries. The horse guards about half way along Whitehall. Headquarters to the British Army's general staff since 1751, built on the site of the old Whitehall Palace that was destroyed by fire in 1698. 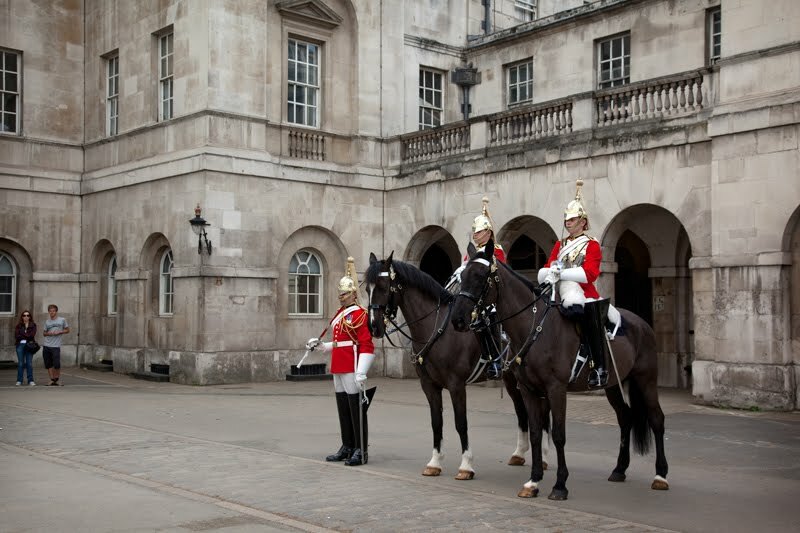 Thousands of tourists come to see the daily ceremony of changing horse guards, but not so many know about the museum here. Worth a visit, next time you are in town. I would be one of those people who haven't visited the museum. I'll put it on my list for next visit. nice shots, but what is this "monopoly" business all about ?